Enjoy ~ Believe ~ Improve Tutors - Here are the teachers at DDC Bios for Ruth Kent, Ali Mathers and Sam Stephen still to come!! Tutors - Here are the teachers at DDC Bios for Ruth Kent, Ali Mathers and Sam Stephen still to come!! Emma Stewart trained in ballet with Patrica Mitchinson in Harrogate and was selected as a Royal Academy of Dance Yorkshire Scholar, attending class with Louise Browne in York and at RAD headquarters in Battersea, London. During her time as a Scholar, she was privileged to receive teaching from Wayne Sleep, Galina Samsova, Monica Mason, among many others. She completed a BA Hons in German and Linguistics at Exeter University and had a career in management training before settling in Aberdeenshire in 1994 with her Husband Neil, sons Angus and Rory (and of course their beloved Border Collies) Since returning to dance in 1998, Emma has been trained in the ISTD Diploma in Dance Instruction and Diploma in Dance Education by Celia Johnson FISTD. Celia has also encouraged Emma to pursue further dance training and managed to coach her through her Advanced 1 vocational examination, achieving Distinction........aged 42! 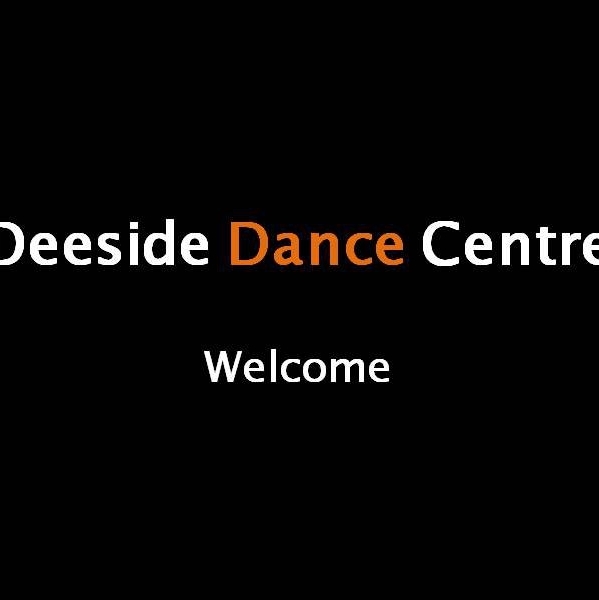 In 2009, Emma and Neil took over the running of the dance school, as Deeside Dance Centre Ltd, to ensure that a professional, caring and varied dance teaching provision remained in Deeside. 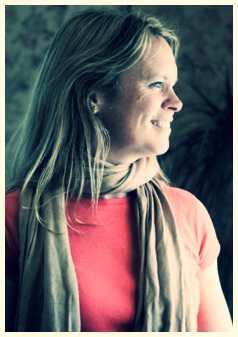 She is a fully qualified Pilates Instructor and teaches classes in Aboyne and at the Dance Centre. 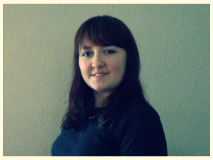 Emma is the Principal of Deeside Dance Centre and teaches Ballet to all ages, grades, vocational and adult. She is extremely proud of the team of teachers at the Dance Centre and all the students who attend. 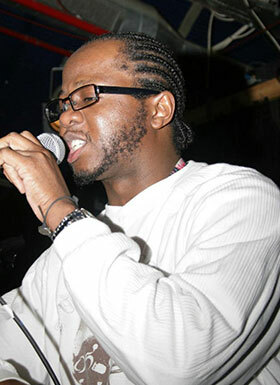 Celia trained at Arts Educational and graduated with Honours Diploma. She danced professionally with Ballet International in South Africa, Europe and with the UK with English Bach Festival in London, Athens, Versailles and The Hague. She has taught at Arts Ed, Laines, Bird College, Performers and Morley College during her long teaching career and has been with Deeside Dance Centre for 11 years. Here she teaches Grade and Vocational Ballet and DDI/DDE teaching qualifications to local and long distance students. Celia is Vice Chair and senior examiner of the Imperial Ballet Faculty of the ISTD and was recently awarded the Jean Campbell Prize for outstanding work with the faculty. She examines all over the world. 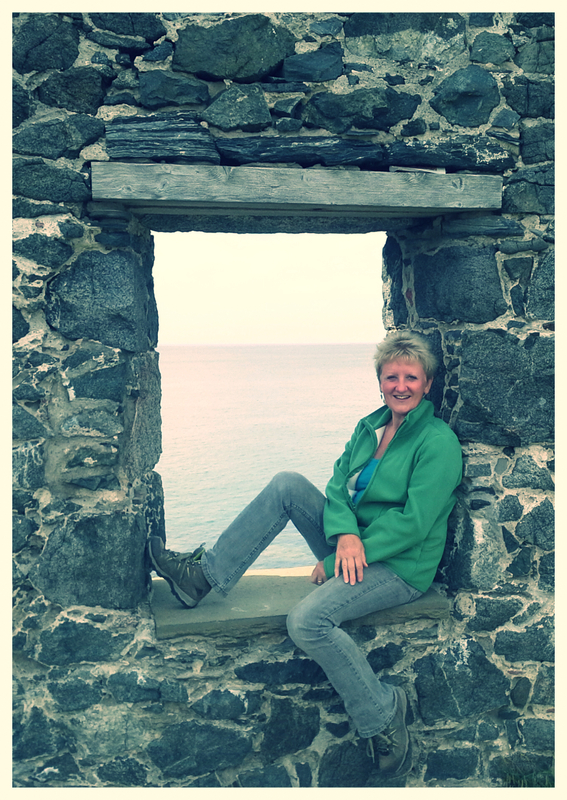 She is also Regional Organiser for he Northern Scotland Area, a task that keeps her too busy. She is married to Rory a retired West End Dancer and can be found most days in her wellies walking her dogs. Donna started dancing as a young girl with Modern and Tap and then gradually adding Ballet, Jazz, Singing, Drama and Contemporary. She has been lucky enough to perform in numerous school shows as well as performing in Her Majesty's Theatre in London for the Young Performers show. She has been trained in Ballet, Tap and Modern including her Advanced 2 Tap and more recently her Advanced 2 Modern vocational exams. From the age of 14, Donna assisted her teacher, Miss Catt, in class and, as a result of the great experience, decided that dance teaching was absolutely what she wanted to do. She embarked on working towards her teaching qualifications in ISTD Tap, Modern and Ballet. At present Donna has gained her Diploma in Dance Education through the ISTD in Ballet, Modern and Tap and hopes to further these qualifications to Licentiate and go on one day to train future teachers. As well as Ballet, Tap, Modern and Jazz Donna loves teaching a class for children with additional support needs which is supported by the local charity SCILL. Alina was born and raised in Berlin and started dancing at the age of 7 at a private ballet school in Germany. After years of intensive studies at a musical theatre school where she trained in Jazz, Modern, Tap and Acrobatics she moved to the Netherlands, where she joined an ISTD Cecchetti school where she continued dancing, did exams and started teaching ballet. She also pursued a career in corporate management and training before moving to Scotland in 2013 with her two girls and Scottish husband. She then became a tutor at Deeside Dance Centre and is currently being coached by Miss Celia Johnson for her Diploma in Dance Instruction in Ballet.